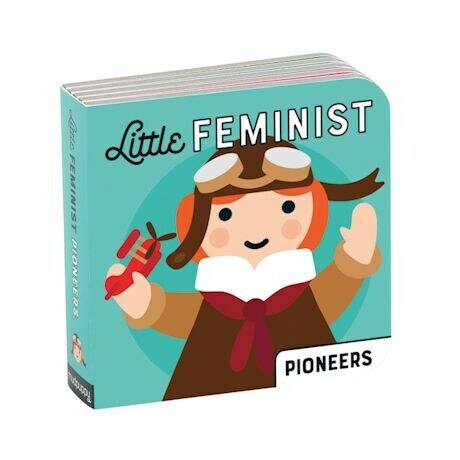 You're never too young to rattle cages, shatter glass ceilings, and question the status quo. 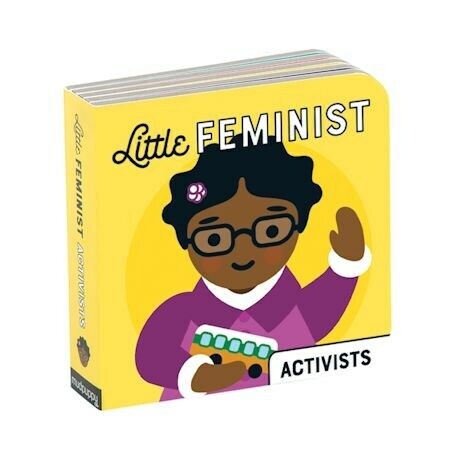 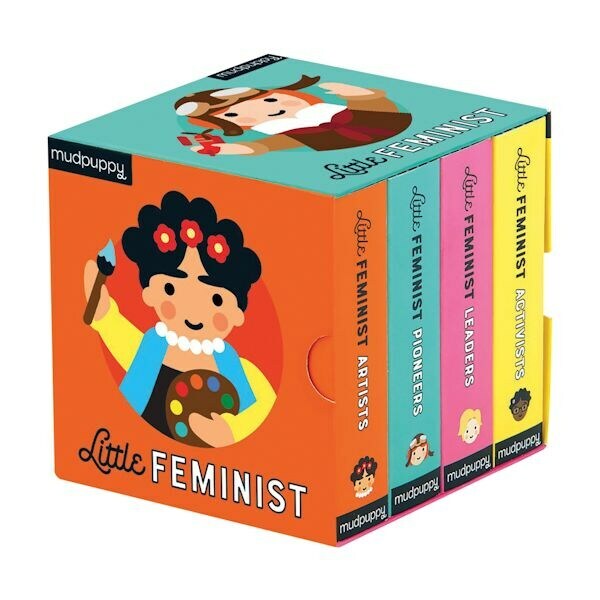 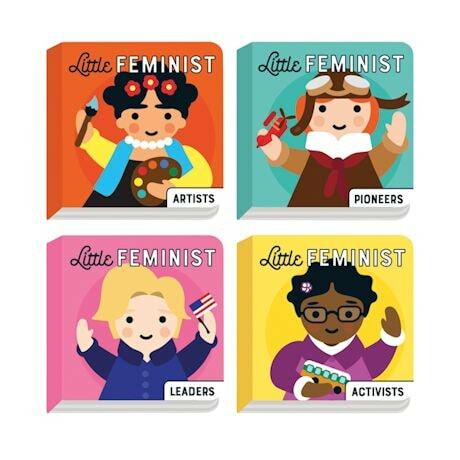 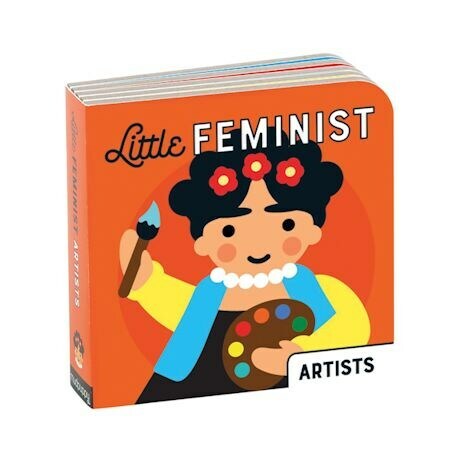 This four-volume set offers inspiration to your little one by showcasing historic figures including Artists, Leaders, Activists and Pioneers. 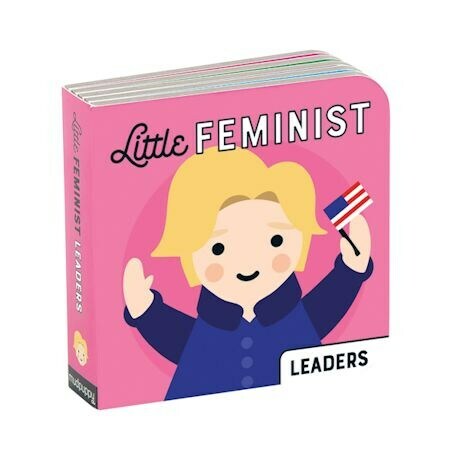 4" board books, 4 heroes per mini-book.